Subtle yet immaculately crafted design makes for an always stylish men's gold 18K band. 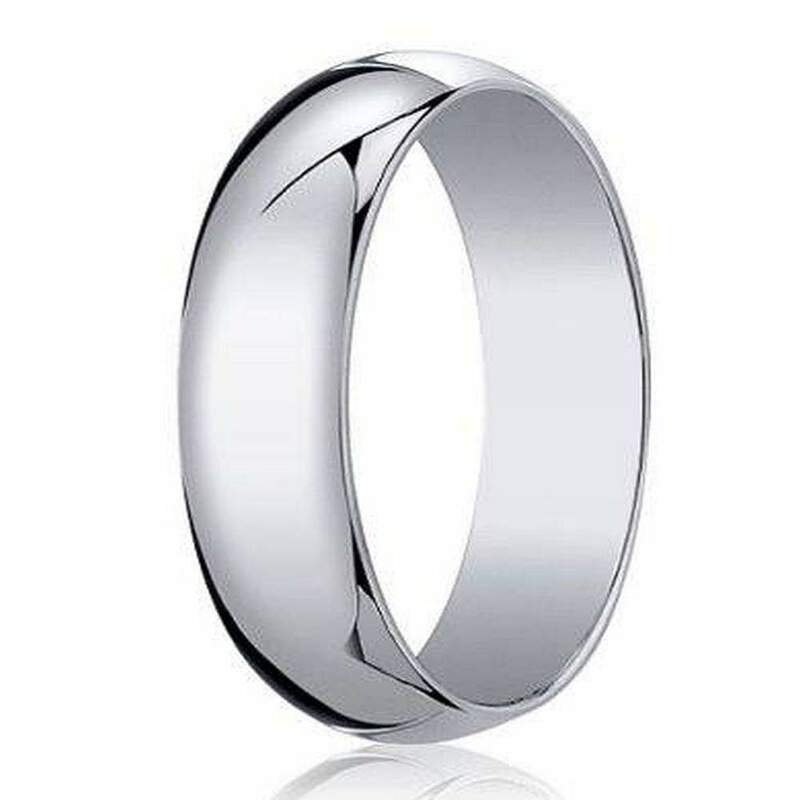 This designer wedding ring has a classic domed profile, attractive high polished finish and 6mm traditional fit interior. Truly, a band that proves that less is more.